Herkes Heatings can provide an extensive range of high quality gas, heating and plumbing services throughout Poole, Bournemouth and surrounding areas. From brand new boiler installation Poole to repairing a gas fire our plumbers and gas engineers can help you every step of the way. Our plumbers and gas engineers in Poole are fully qualified. 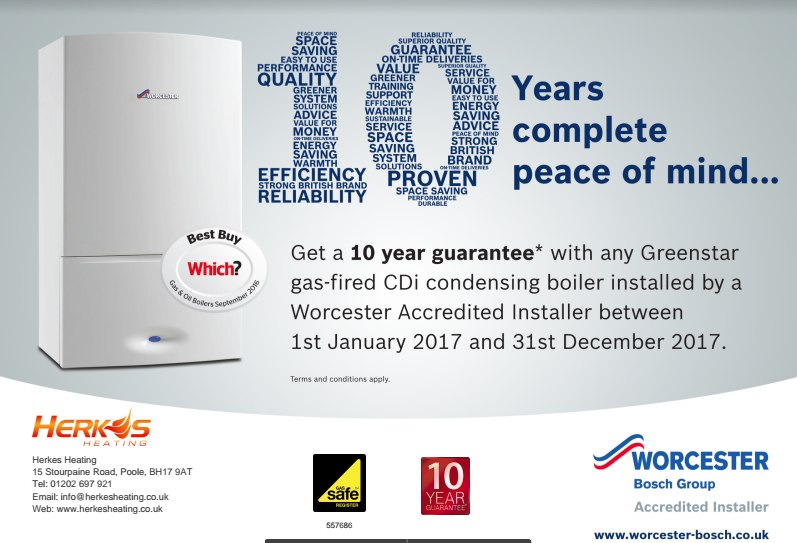 Herkes Heating are Worcester Bosch accredited installers offering warranties on boiler installations Poole for up to 10 years. Ensuring we have all the accreditions and qualifications is key for providing our customers with a safe service. Finding plumbers and gas engineers in Poole is easy, but finding plumbers and gas engineers in Poole you can trust and ensure to get the job done correctly in a safe manner is easier said than done. Patrick is always ready to help you with any questions or problems you have. Free quotes and consultation provided. If you are looking for plumbers or gas engineers in Poole, then please do not hesitate to get in touch with the Herkes Heating team. Our team can provide a wide range of services tailored around your exact requirements and specifications. Call us on 01202 697921, 074715 07603, 07530 818781 or click here to request a free quote or consultation. Looking for plumbers and gas engineers in Poole should be easy. With hundreds of different plumbing and heating companies in Poole and Bournemouth to choose from it can be a long winded and stressful selection process. 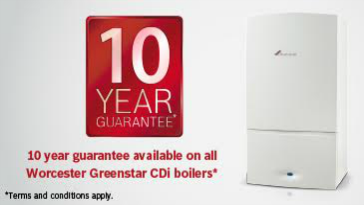 Over the years the Herkes Heating team have seen the reasons that prevented customers from going ahead. Is this quote accurate? Is the plumbing company good? Is this gas engineer fully qualified? These types of questions might be running through your mind right now. 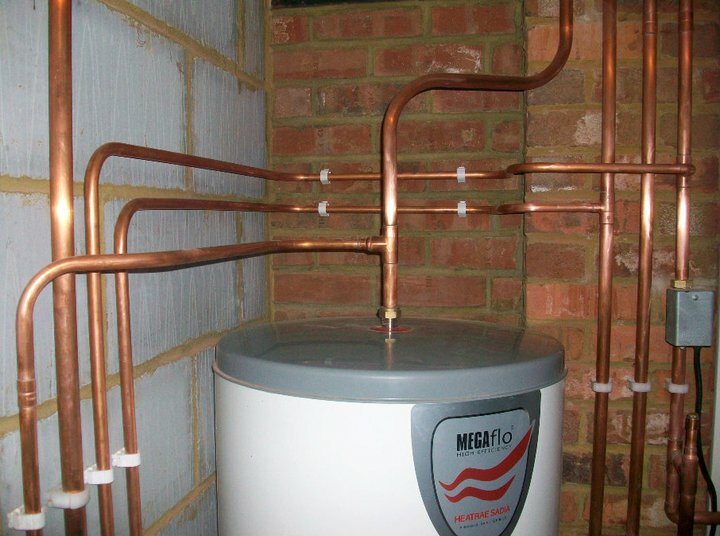 Herkes Heating can provide all types of domestic and commercial services, such as plumbing and heating services, gas services, boiler instalment and replacement, gas safety inspections and all other general plumbing, heating and gas services. Herkes Heating are fully qualified in all areas and will be more than happy to provide any of the relevant documentation. 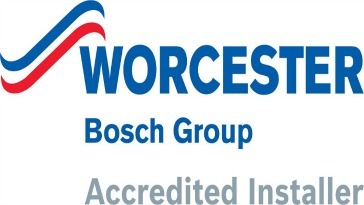 The team are Worcester Bosch accredited installers and can offer warranties for up to 10 years. 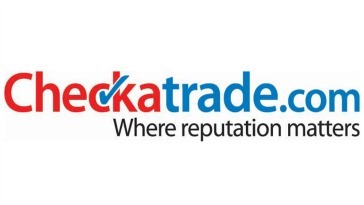 To support our claim of providing a quality service, please click here to read reviews on our Checkatrade page. Herkes Heating can cover Poole, Bournemouth, Wimborne, Ferndown, Wareham, Christchurch and smaller towns and villages, such as Sterte, Parkstone, Westbourne, Rossmore, Winton, Boscombe, Wallisdown, Broadstone, Bear Cross, West Parley, Hurn and many more throughout Dorset. The locations listed above are just guidelines for a rough area Herkes Heating can cover. The team will be prepared to travel further afield and throughout Dorset depending on the type of job and duration of the project. If there are any problems or concerns about the working locations provided, then please contact the Herkes Heating. IF YOU ARE LOOKING FOR PLUMBERS OR GAS ENGINEERS TO UNDERTAKE REPAIRS, MAINTENANCE OR BOILER INSTALLATION POOLE AND SURROUNDING AREAS AND WOULD LIKE TO REQUEST A FREE QUOTE OR HAVE AN INTEREST IN ANY OF OUR PLUMBING, GAS OR HEATING SERVICES, THEN PLEASE DO NOT HESITATE TO CONTACT HERKES HEATING BY CLICKING HERE OR CALLING US ON: 01202 697921, 074715 07603 or 07530 818781. CUSTOMER REVIEWS ARE AVAILABLE ON OUR CHECKATRADE PAGE.